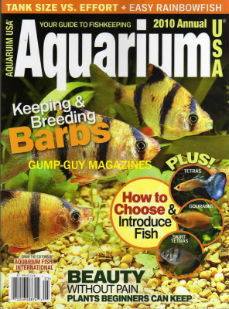 Aqueon Products are known for their Precision Calibrated Aquarium Heaters for both freshwater and marine aquariums. They manufacture five different Aquaeon Pro Heaters ranging in watts from 50 watt, 100 watt, 150 watt, 200 watt and 250 watts. There are so many benefits to owning this heater but the most impressive is their construction. This heater is made of a durable aluminum core for strength and even heat distribution with no glass components. What does this mean to you? It means this heater is shatterproof and nearly indestructible. 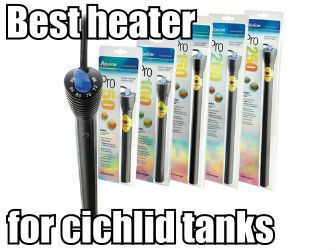 Another great benefit of these heaters is that it’s fully submersible and can be positioned vertically or horizontally in the aquarium. It offers a great safety benefit, it automatically turns off if the heater is left out of water and resets and works normally when placed back in water. The light indicators are awesome, this heater features a power monitor light. 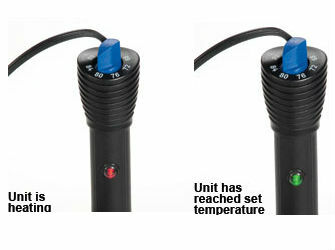 A red light indicates the Aqueon Pro Heater is heating and a green light indicates the aquarium has reached the desired set temperature. Lifetime Limited Warranty.